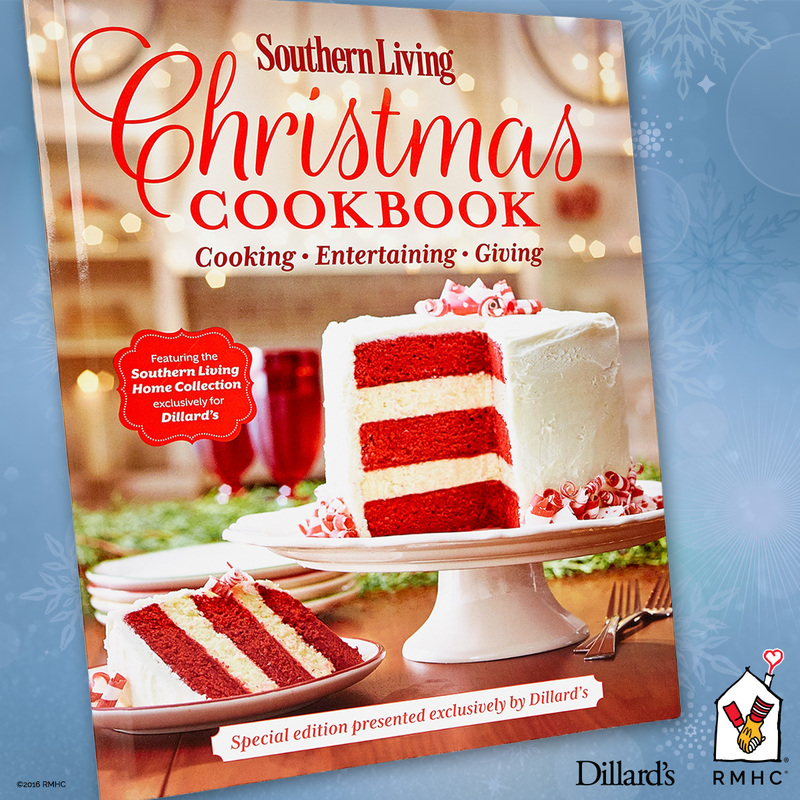 The Dillard’s Southern Living Christmas Cookbook fundraiser has once again been a great success for Ronald McDonald House Charities of Alabama. 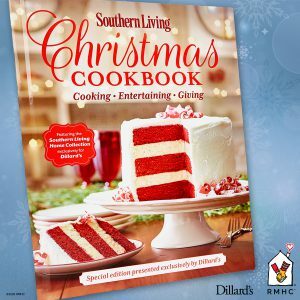 Dillard’s employees at the Huntsville, Florence and Montgomery locations sold these special edition cookbooks during the holiday season. RMHCA thanks each employee for their efforts in raising $9,808.20 to continue our mission of keeping families close! We celebrated this occasion with a check presentation at the Huntsville location. As we get closer to the 2017 holiday season, keep a lookout for the newest cookbook! 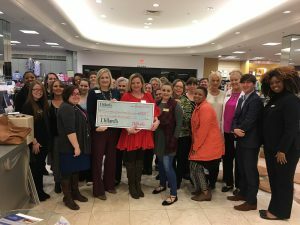 RMHCA is proud to partner with individuals, community groups and companies to raise money for our mission. 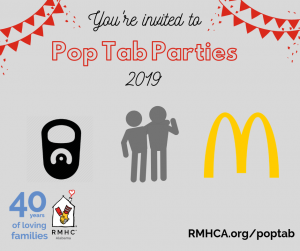 If you are interested in hosting a community fundraiser for RMHCA, click here to complete an application and get some tips on fundraisers.